Kushi Hona meets Aasraa kids: Team Khusi Hona visited the children and staff members of Aasraa Trust in July and mid-August 2015. They spent time visiting our various facilities, interacting with our children and teachers and observing our work from close quarters. The Khusi Hona team conducted a two day teacher’s workshop taking our teachers through various aspects of lesson planning, class room management, learning styles and critical thinking. A volunteer team of school students from Khusi Hona also interacted with Aasraa children across our facilities making friendship bands, singing & dancing, playing football matches and spreading smiles. A special thanks to Khusi Hona for their generosity- because of their kindness our boy’s hostel facility which also houses the ‘Street Smart’ and ‘Wings of Doon’ program has high speed internet! With the internet facility the children will be able to research educational material and learn various concepts more effectively. They will also be donating two new computers for our children as well. 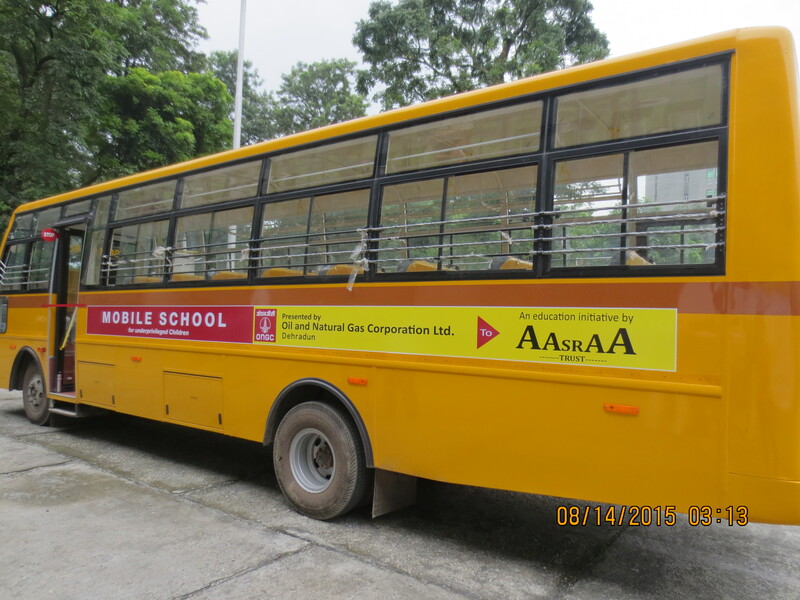 ONGC donates Bus for Aasraa Trust’s Mobile School Project: Aasraa Trust will soon be launching a new project called ‘Mobile School’. This initiative will benefit street & slum children who cannot go to school as they work during school hours to support their families. 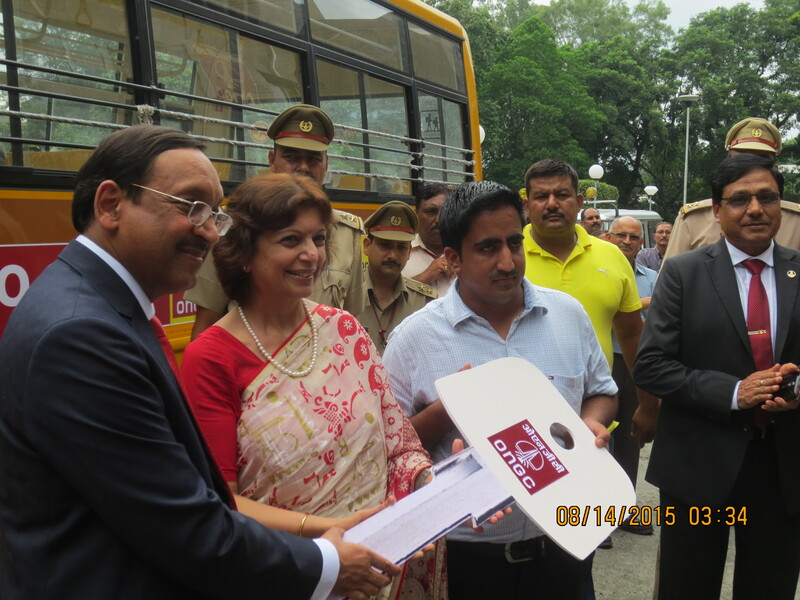 ONGC has been kind enough to donate funds for the purchase of the bus. The Mobile School Bus will operate as an outreach vehicle, collecting children from the slums and educating them within the community. It will be equipped with educational material, sports equipment, computers and nutritional supplement like bananas and milk. Our idea is that if they cannot go to school, the school will go to them! 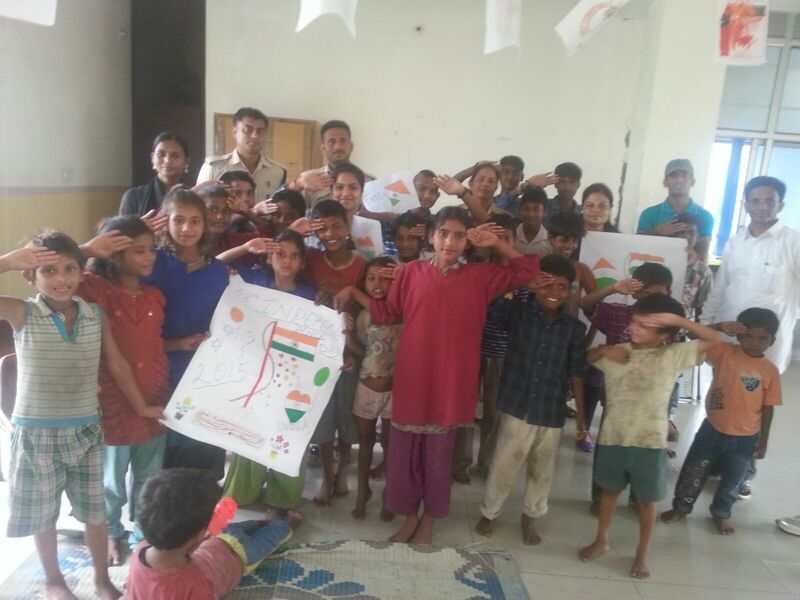 Independence Day celebrations: Our children celebrated Independence Day with a lot of gusto and enthusiasm. 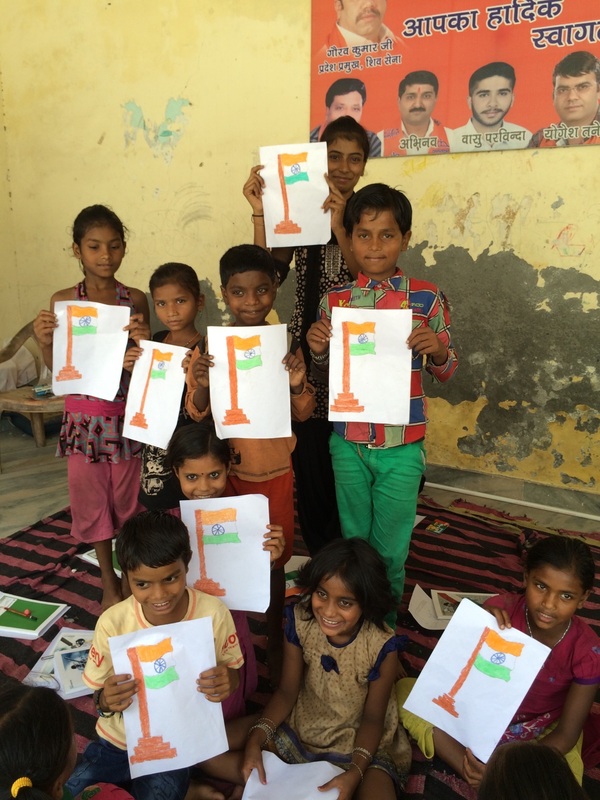 Our centers reverberated with sounds of Jai Hind slogans, Vande Mataram and patriotic songs & dances. 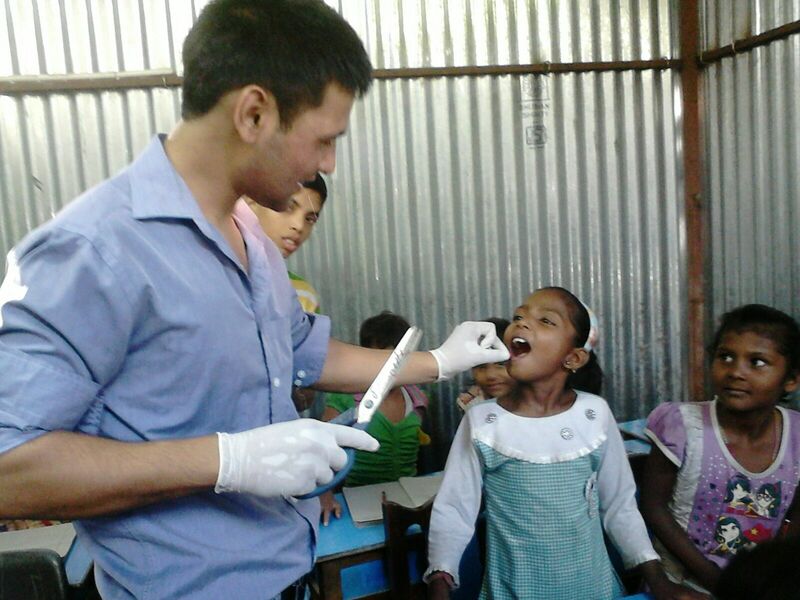 Deworming and Vitamin A drive for the children of Aasraa Trust: Medical care is a big part of the work we do at Aasraa Trust. 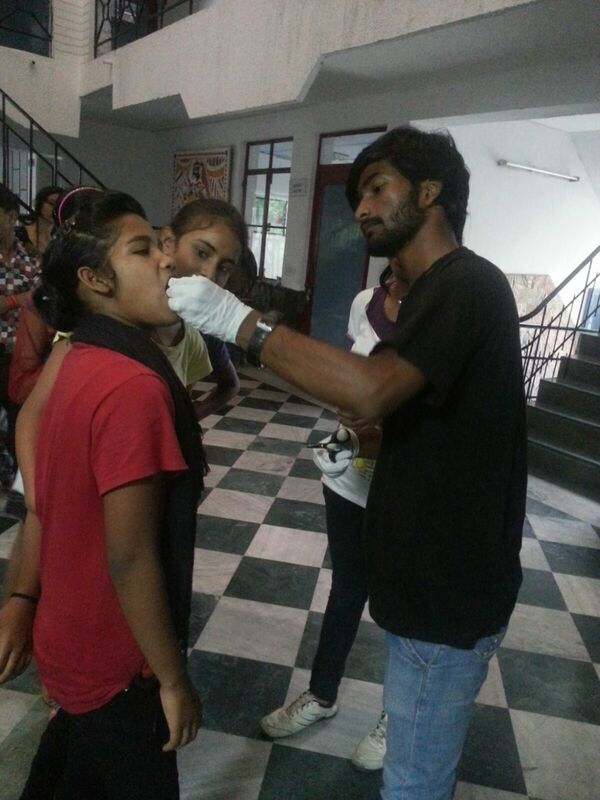 Thanks to the kindness of Vitamin Angels, we were able to administer Vitamin A and deworming tablets to over 700 children across 8 centers in Dehradun. 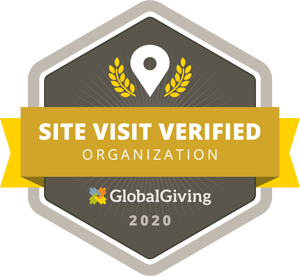 Needless to say, without the aid of our supporters, we would not have so many reasons to celebrate! 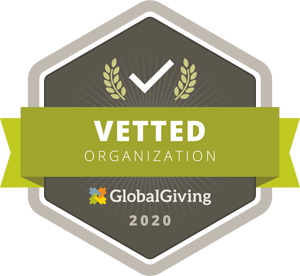 Thank you everyone for ensuring the well- being of our children and helping us reach others who need us.